Jewelry has been one of the loves of women around the world since time immemorial. With advanced techniques, innovative designs and creative craftsmanship, the reasons for following and collecting the most precious jewelry items are only increasing. However, women of style would always prefer to opt for the best jewelry designers. Here is a look at the 5 top jewelry designers in the world. Harry Winston is brand known for its century long reputation of producing finest designs, particularly its association with the jewelry of the royalty and the celebrity. 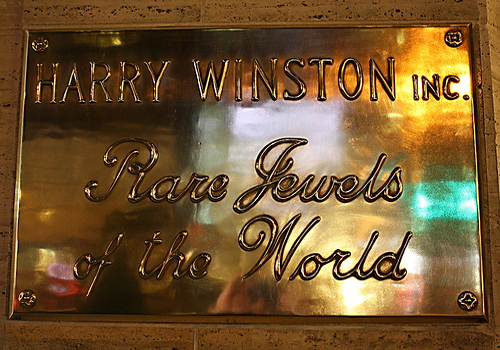 Harry Winston is based in New York’s Fifth Avenue and is recognized to be the World’s Most Favorite Jewelry Designer. Founder Harry Designer, a child prodigy, was considered to be a genius jewel and gemstone expert, who single-handedly raised his jewelry empire from scratch through his expertise and experience. Harry Winston has also been noticed for owning the world’s most famous diamonds and serving the British Royal family. The jewelry designer label holds an international reputation with stores all over the globe. If you recall Audrey Hepburn’s iconic motion picture “Breakfast at Tiffany’s”, then you would immediately relate with the popularity of this jewelry designer. Distinctive and instantly recognized by its branding with powder blue shades, Tiffany and Company has developed a reputation of being a widely loved jewelry designer. 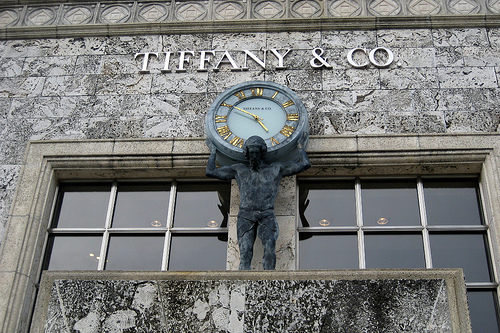 Known for its well cut diamonds, Tiffany & Company has a history of over 150 years and was one of the pioneering jewelry stores and was the first to adopt the English silver standard in the United States. Cartier is one of the most prestigious and famous jewelry designers in the world. 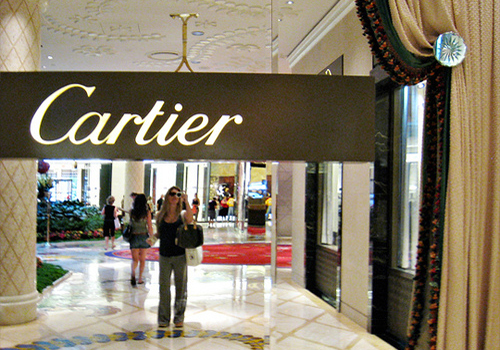 Established in Paris, France, in 1847, Cartier has been noted for its popularity among the royalty. Even recently, the tiara gracing Kate Middleton on her wedding with Prince William was a work from Cartier. Cartier was even at work for the Duchess of Windsor in 1948 and enjoys a history of prominence. What makes Cartier one of the best jewelry designers of the world is its highly acclaimed designs. The jewelry from the designer is known for its exquisite fashion value and its bracelets, necklaces and earrings are particularly popular. 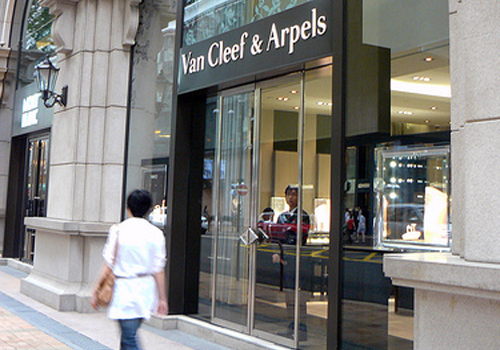 Van Cleef & Arpels is a French jewelry designer and is known for its luxurious and fashionable designs. Founded in 1908 with the launch of their first boutique at 22, Place Vendome in Paris, Van Cleef & Arpels enjoys a global reputation due to its unique and elegant designs. Van Cleef & Arpels has established a distinct place among the finest jewelry designers of the world through its innovative Mystery Setting technique, which produces precious stone paving with no visible claws. 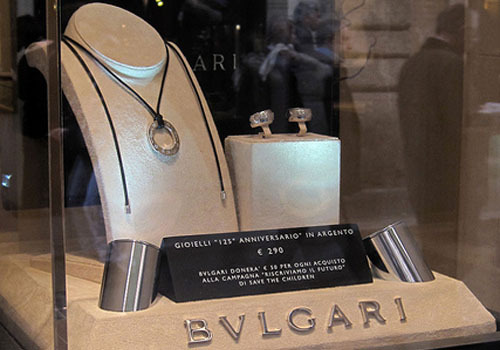 Bulgari is an Italian jewelry designer brand with over a century of contribution of exquisite jewelry designs. The brand name draws inspiration from its founder Greek jeweler Sotirios Voulgaris who launched it in 1884. Bulgari’s style of jewelry is usually colorful and handcrafted works of gold, particularly bracelets and necklaces. Bulgari’s designs are mostly inspired by Greco-Roman art. Bulgari is one of the world’s top jewelry designers with an international presence and is known for its annual collections.